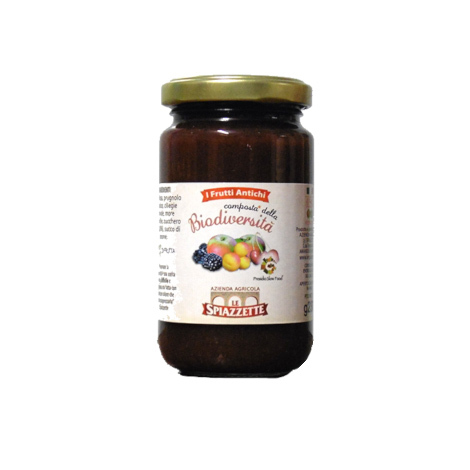 “Nature and passion on the table”: this is how Azienda Agricola Le Spiazzette presents itself. 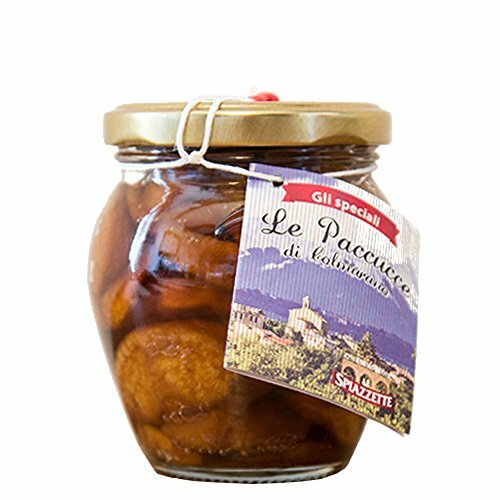 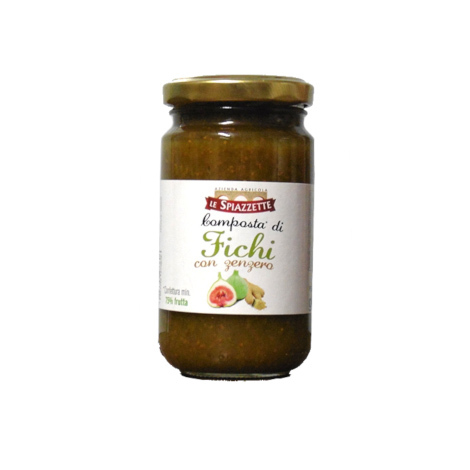 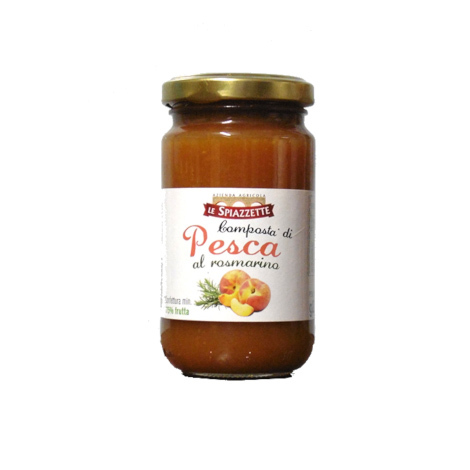 It transforms the sweet fruits of the Sibillini Mountains into small masterpieces locked in a jar. 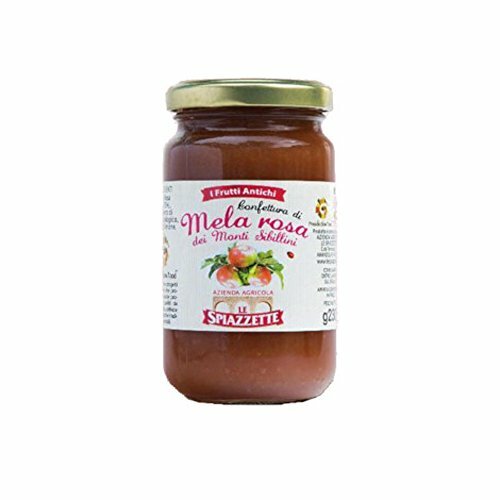 The hottest item is the pink apple, slow food presidium, with which delicious mixtures are prepared, adding only simple ingredients to what nature offers.